Newborn sessions are held in your home so the baby feels safe and comfortable at all times. The session lasts up to two hours to allow time for feeding and soothing. 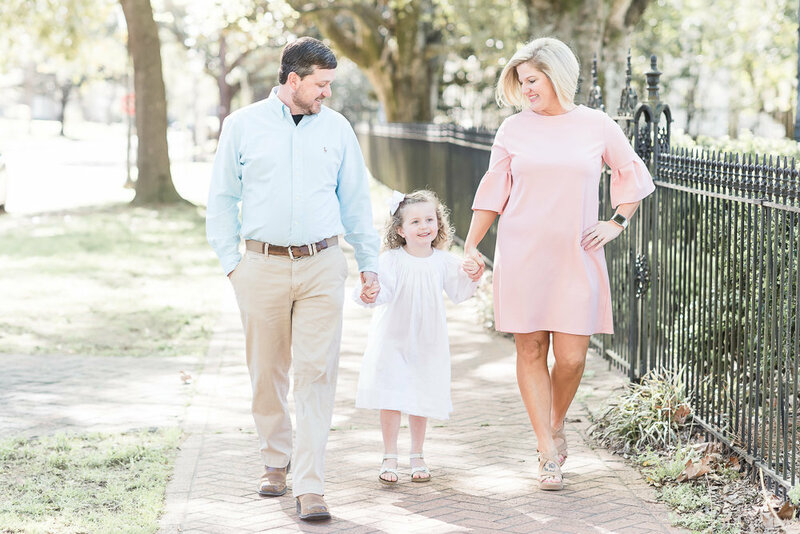 Mini sessions are perfect for Christmas card photos! For mini sessions, full payment is required at time of booking to reserve your time slot. Spots are limited. Please contact me to inquire about this year's mini session dates.